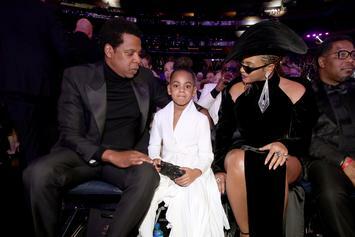 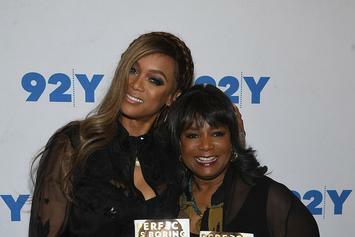 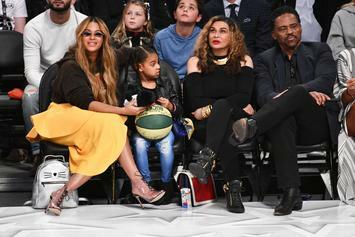 Blue Ivy's having a great time with grandma Tina. 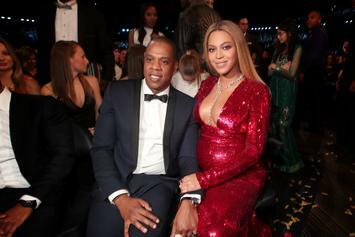 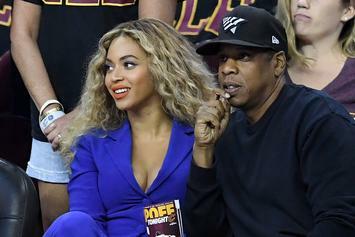 Bey & Jay's tour will be "a culmination of their growth." 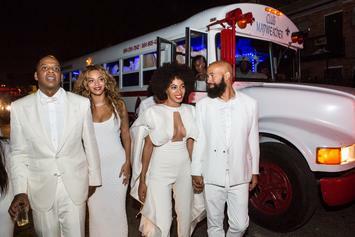 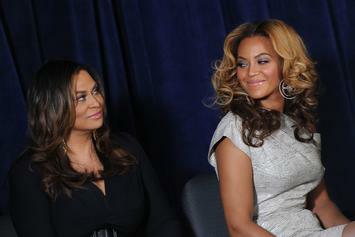 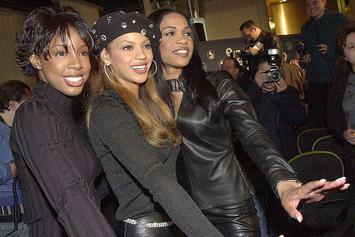 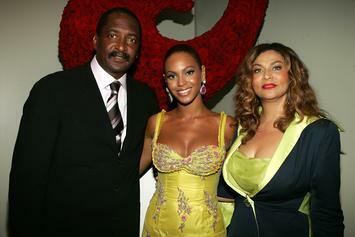 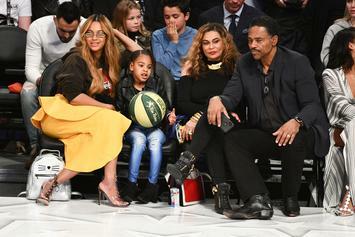 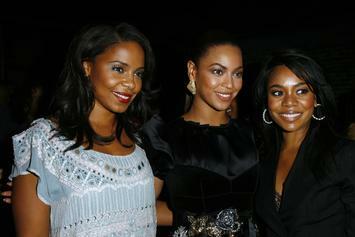 Beyonce is having a great time dancing with her fam. 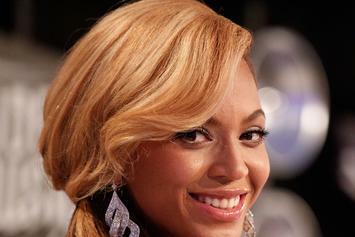 Beyonce shopping at Target is a sight to get used to. 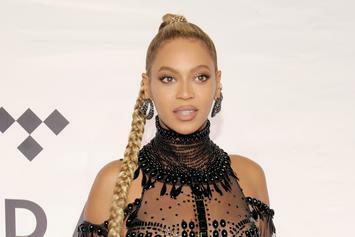 Beyonce continues to support the people of Houston after the effects of Hurricane Harvey. 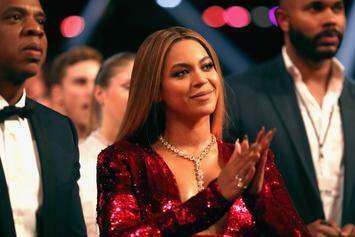 Watch Beyoncé Surprise Dancers Backstage In L.A. 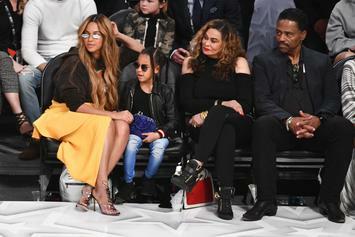 The Alvin Ailey American Dance Theater got a visit from a very special guest this weekend. 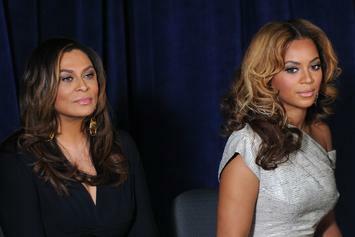 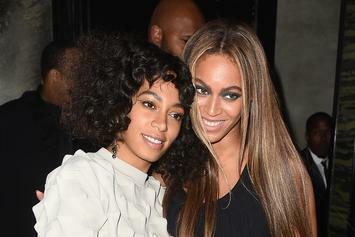 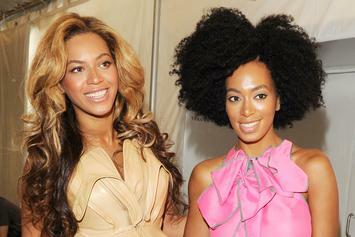 Apparently, Solange's mom had second thoughts about reminding people of the 2014 incident.